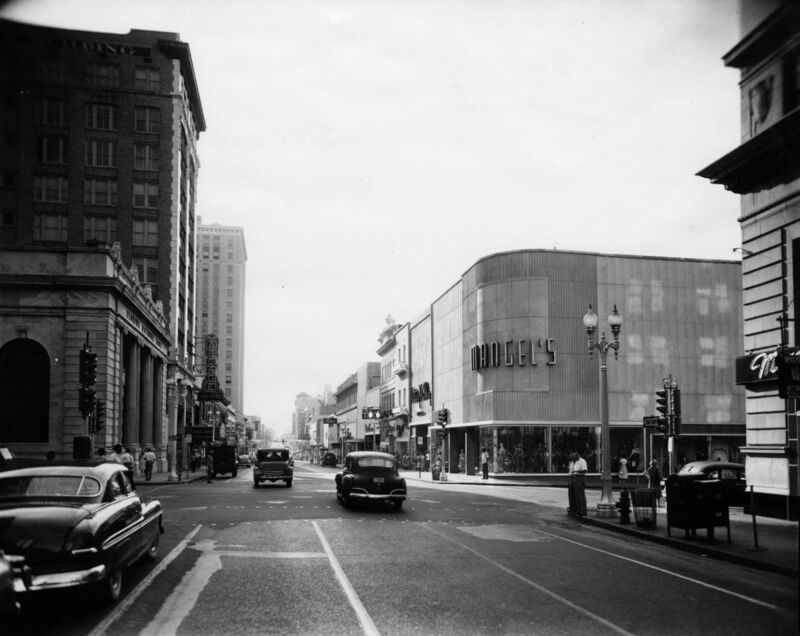 Over the next couple of weeks, I plan to post historical photographs of street scenes and events around Jacksonville: For week one, I'll focus on Forsyth Street. 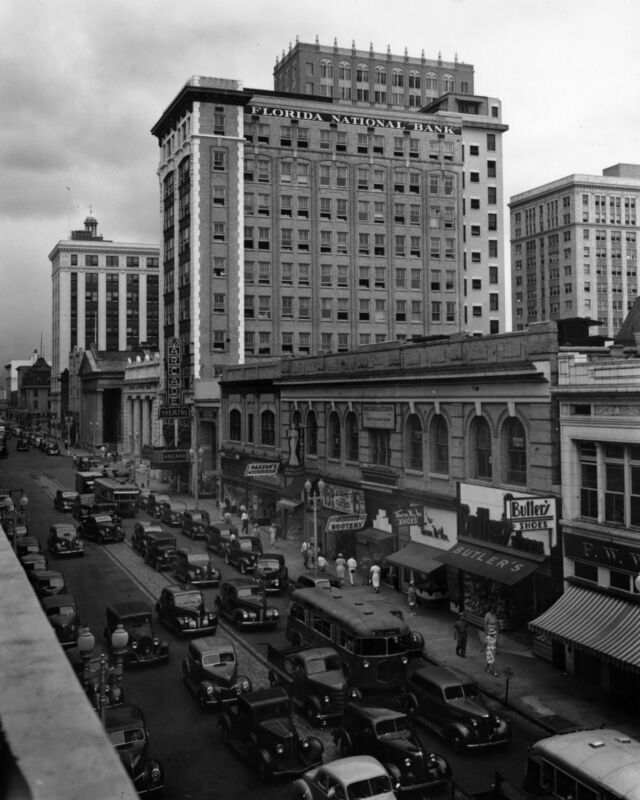 Known as "The Great White Way", during downtown's heydays, Forsyth Street was the center of activity in downtown. 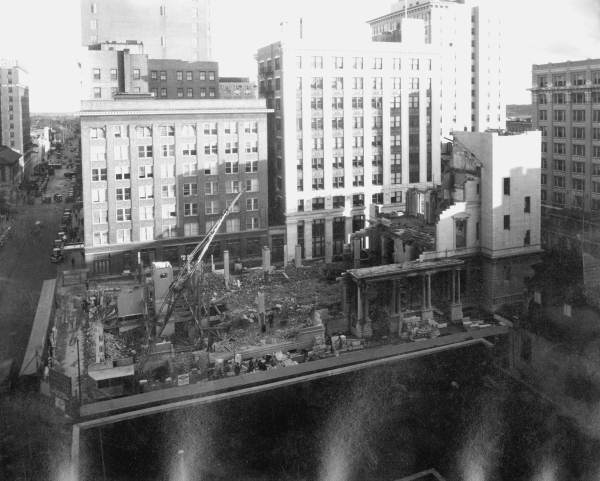 Unfortunately, many of the buildings in the following photographs don't exist anymore. 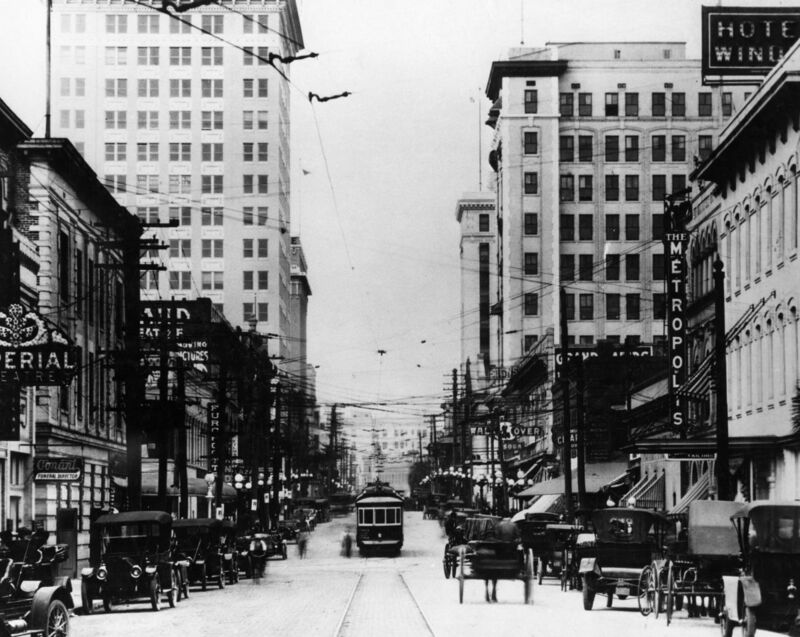 Hopefully, as more and more people re-invest in downtown, we can once again develop a lively urban atmosphere like what we once had. 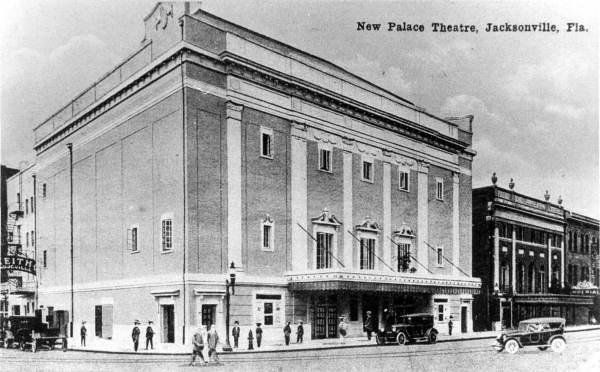 * - The Palace and Imperial Theaters were torn down for the parking garage just south of 11 East and the Library. BTW, this area once had over 12 theaters. 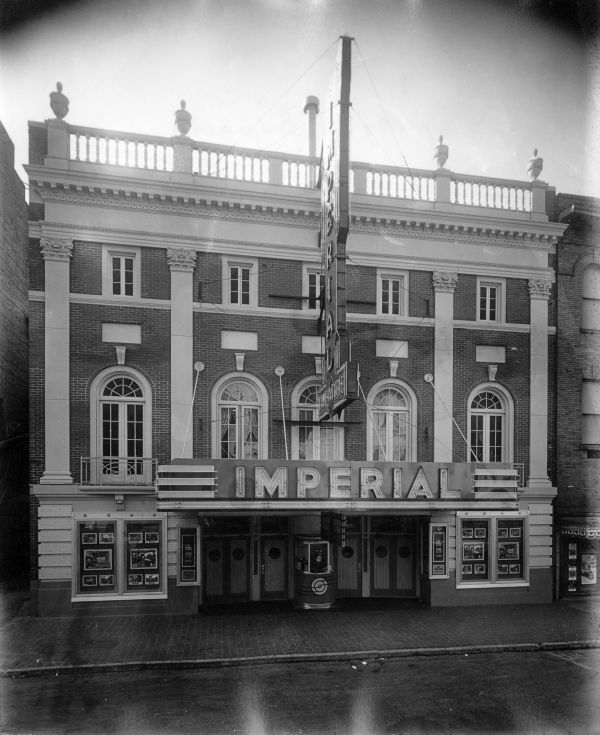 Today, only the Florida Theater remains. Great photos! I looke forward to more streetscapes! I love that Post Office Building! It's a shame they tore that one down. What building replaced it? I love that Post Office Building! It's a shame they tore that one down. What building replaced it? The building on the far left, sits on the Post Office site today. Great photos. 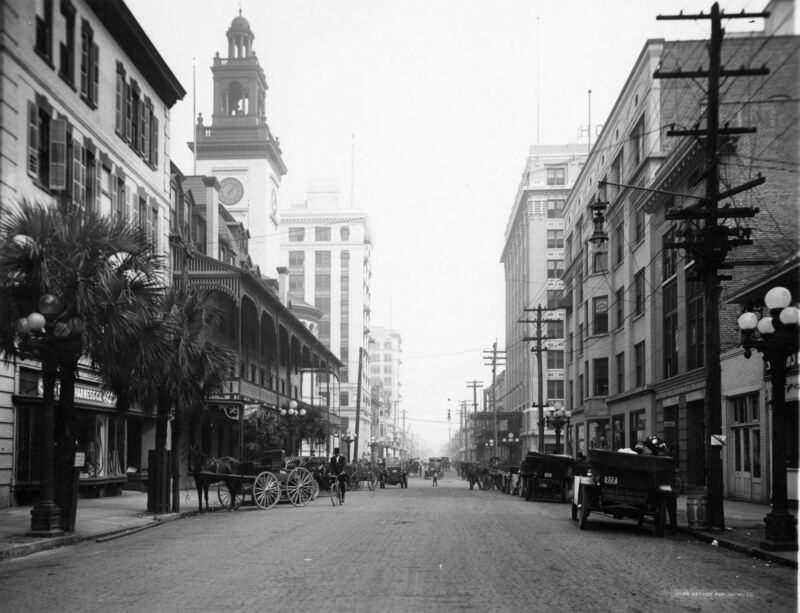 You know you can go to the Library of Congress and actually download high res tiff's of all sorts of panorama's of Jacksonville that date back to the late 1800's and early 1900's. I have included the link below. You can also search by city name and state if you are interested in other cities. I suggest checking out New York and Chicago. There are Some pretty phenomenal pan's of New york from 1912.
ah yes, the good old days>>> i think it is more interesting to see what is still here and what has gone the way of the dinosaur. 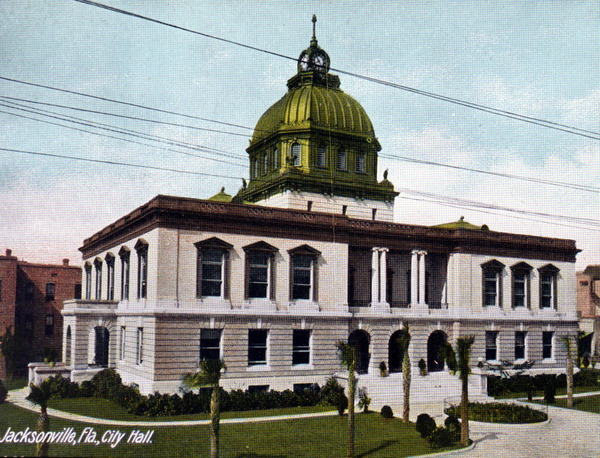 we have lost some great buildings and the city has surely changed. the pictures are great. it's really a shame about those theaters. i really liked the post office building too. Great Pics Lakelander, thanks for sharing. 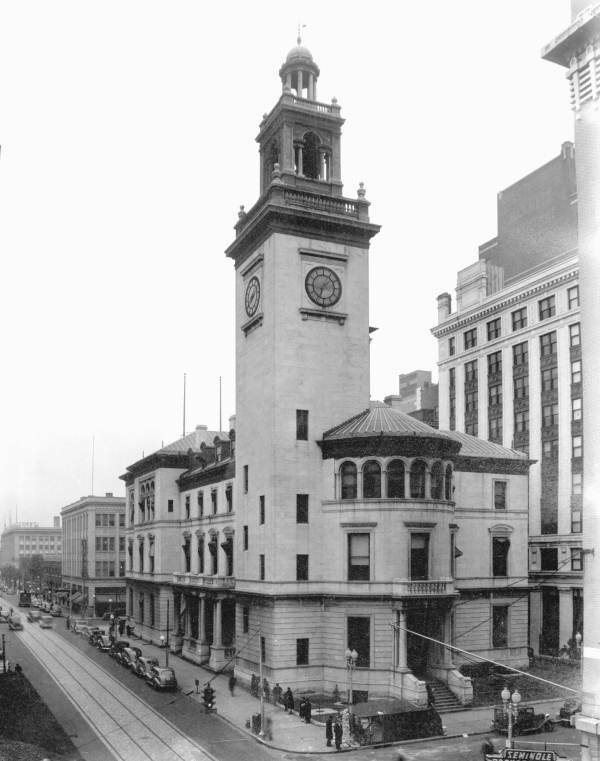 I had never seen an image of the Old Post Office before. What a shame that it didn't survive. I look forward to seeing the next tread. Where did you find these BTW? P.S. Check your messages, thanks. These pics come from the Florida Photographic Archives. Here's a link. BTW, thanks for the link Merlin, I never knew about that one. I can't believe that we tore down theaters for that god awful metal parking garage! I wouldn't tear down a doublewide for that metal mess! It is a shame that most of those buildings are no longer there. The city was so dense in the pictures and some of those are empty lots now. 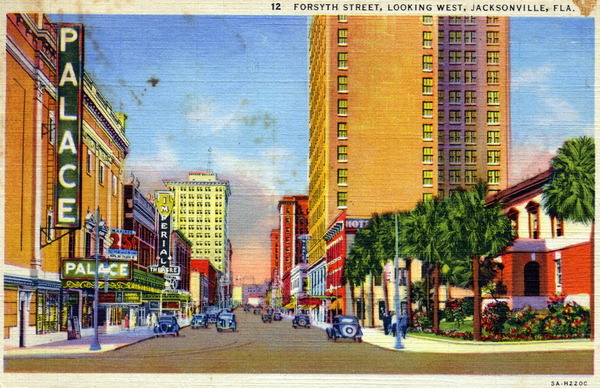 Does anyone have a comparable shot of the modern Forsyth St and that area?